This weekend, six of the UK’s worst snorers took part in a unique boot camp, organised by Helps Stop Snoring, makers of the UK’s first natural snoring remedy. The snorers, who were put forward by long suffering partners and hacked-off family and friends, lined up at the Hilton Warwick in an attempt to combat their snoring problems for good. At the boot camp, the candidates took orders from Heartlands Foundation NHS Trust consultant ENT surgeon Dr. Matthew Trotter, as well as a professional personal trainer and a diet expert from MK Personal Training Academy. Andrew Selby, 48, from Dorchester, put himself forward for the event after a gentle nudge from his long suffering wife, Charlotte. 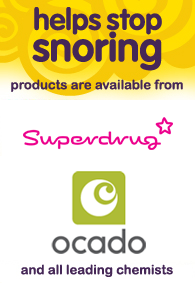 Andrew was one of five out of the six snorers who saw his snoring levels reduce dramatically over the weekend. Andrew registered a peak of 108.5 dB however, after a full day of therapy, and after using Helps Stop Snoring’s natural throat spray and oral strips, Andrew registered no peak dosimeter readings at all on the second night. Andrew commented: “I thoroughly enjoyed the whole weekend and have come away feeling determined to continue to tackle my snoring problem head on. 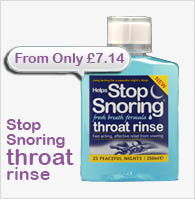 Graham Carr-Smith, of Helps Stop Snoring, said: “The feedback from this year’s boot camp candidates has been fantastic. 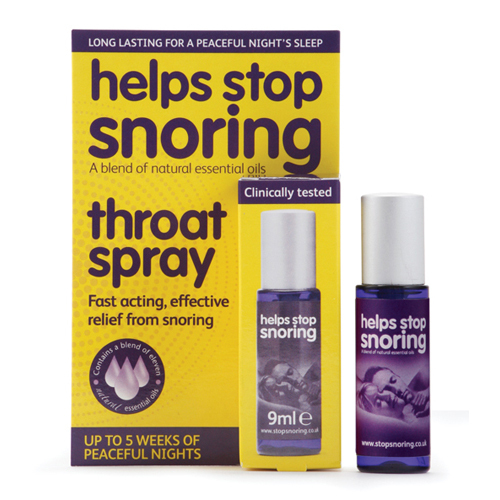 We managed to lower the level of snoring in five out of the six candidates which is testament of the fact that a healthy lifestyle and balanced diet, combined with our natural snoring remedies, really does work. On the first night, Andrew and the other snorers recorded a combined decibel reading the equivalent to the sound level of a jet engine! The CEL 360 dosimeters were supplied by Casella Measurement, www.casellameasurement.com , and are usually used by health and safety officers to monitor noise levels in the workplace.